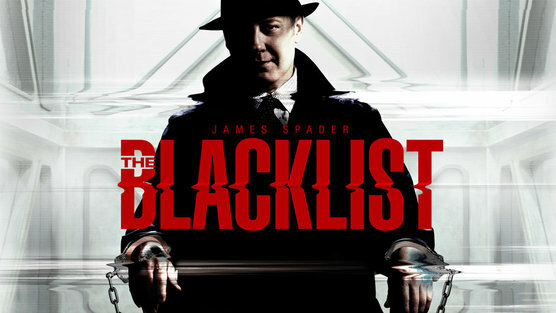 Monday night will prove itself to be a busy night for television thanks to the addition The Blacklist starring the brilliant James Spader, last seen creeping out the employees of The Office. I’m calling it now, Emmy nomination for Mr. Spader for his role as a well connected, highly intelligent criminal, on par with network mate Dr. Hannibal Lector, minus the desire to eat people. I mention Hannibal for a couple reasons: appreciation for luxury, but when in custody is kept in the most intimidating prison cells, and of course the obvious is aiding an FBI profiler that’s out catching bad guys they normally would have difficulty catching. And did I mention they’re both on NBC? Granted this is only the pilot episode, but when it started, it didn’t let up. I tweeted the following and many agreed. Yes, I just wanted an excuse to post my own tweet but whatever. There were more than enough twists and turns after the first commercial break that kept me guessing… to the point I stopped guessing and just went along for the ride all the way to the shocking end. The only show battling for my attention at this time slot is Hostages, which, as of now I have not yet seen. But I recommend this show and give it the DVR season pass/appointment TV vote. Come for the brilliance of James Spader, who owns this role, stay for the twisting story and drama. Will you watch? Have you watched? What did you think? Leave a comment, tweet me @indoob or leave me a message on The Lost Dial line (860-342-8423) and I’ll play your message on the next episode.